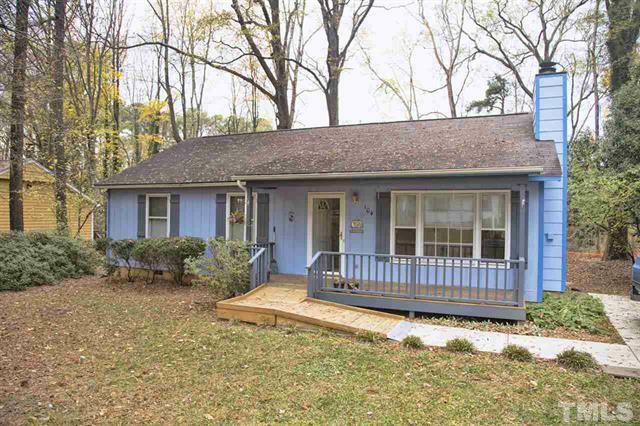 Our buyer just closed on this renovated ranch home in the Kildaire Farms neighborhood of Cary. Congratulations Henry and welcome home! More information and pictures are available on the MLS sheet for this property.